VIETRADE - More than two decades since the normalization of the relationship, bilateral trade and investment between the US and Vietnam have seen significant development and the prospect is bright, given the signing of Trans-Pacific Partnership (TPP). VIETRADE – Bilateral trade between Vietnam and Japan had experienced an impressive growth rate of 13.9% annually over past 10 years, the latest report for the General Department of Customs revealed. VIETRADE - During the national level visit to Lao and Cambodia from 12-16 June, 2016, President Tran Dai Quang and his counter parts agreed on promoting economic, trade and investment development between Vietnam and Lao and Vietnam and Cambodia. 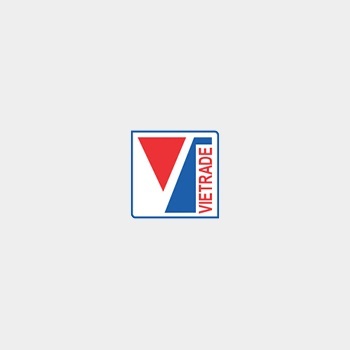 VIETRADE - On 6/6/2016, the Ministry of Industry and Trade (MoIT) organized an online monitoring conference from three locations including Hanoi, Da Nang and Ho Chi Minh City to review the first 5 months of 2016. Promoting the results that have been earned, the conference has suggested many solutions in order to enhance supports to enterprises to produce, export and to attract investment in Vietnam. VIETRADE - Export revenue of Vietnam to France continuously rose over the last few years and remained the rising trend in the first four months of the year. France, however, is considered a potential market for Vietnamese enterprises in export promotion and market expansion.